“Man, this is an interesting one. 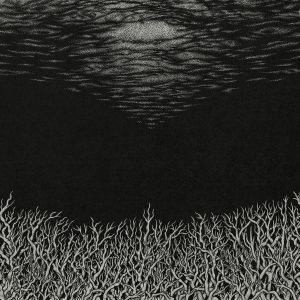 Afterdream Of The Reveller is a unique sonic journey, taking you across mythical landscapes and forcing you to embrace the bleak unrealities of the black metal soundworld. Adventurous, titanic and filled to the brim with all sorts of interesting musical ideas this album is a thrilling journey. 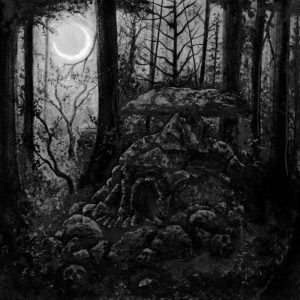 There is something punishingly perfect about Wild Hunt, their massive sounds and transcendent blasts of nihilistic black metal feed into something greater. With doom metal fringes filling out ritualistic blasphemy it’s hard not to fall in love. The thing that really gets me here though is the quality of the songwriting. 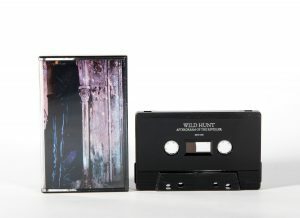 While Wild Hunt certainly understand how to craft some really twisted riffs and punish the listener with hooks they also step into the groove now and again. 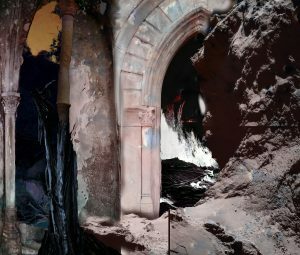 Beyond that, there is a lot of melodic content here to sink your teeth into. 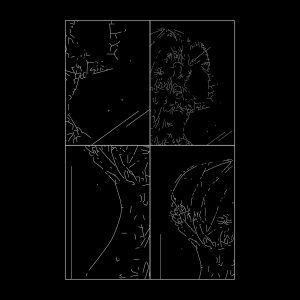 They use this record to sort of paint themselves as a group who can tackle it all, but never stray too far from their black metal roots. It makes for a thrilling listening experience. 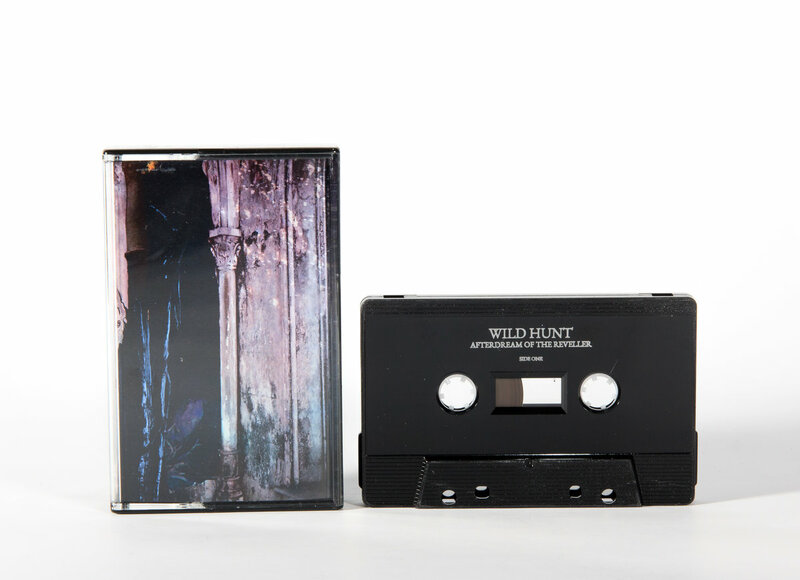 It’s rare you find black metal this dynamic that isn’t also a little bit silly, but Wild Hunt seem to revel in extremes and use it to guide you through a wicked path.